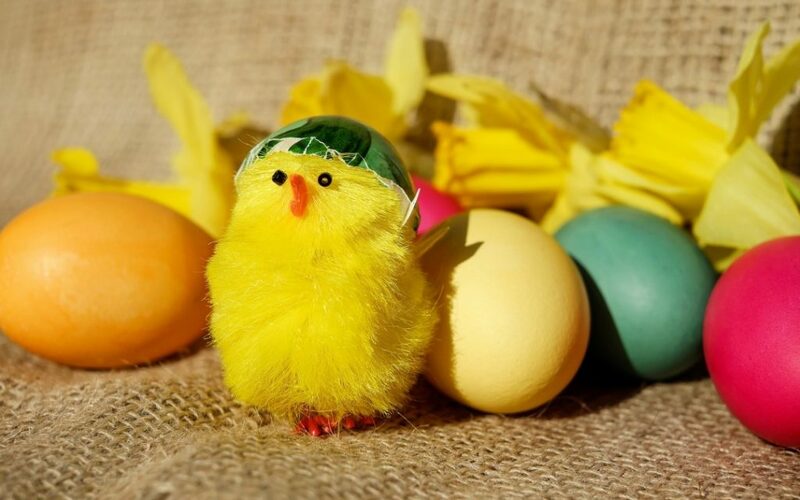 Put a smile on people’s faces as soon as they step through your doors by hanging some Easter themed bunting (eggs, baby rabbits and ducklings). Having some daffodils in colourful pots on your windowsills can help brighten up the place too. If you have an outdoor area, why not consider having your first BBQ of the year? Hopefully the weather will be great but even if it isn’t, you can still get people excited if you do special burger and drink deals. Hire a bouncy castle, run a pool competition and have an Easter egg hunt for the kids. Even if you don’t have much outdoor space, you could still have a colouring competition for kids and do an Easter bonnet parade. If you don’t have a pool table currently, or would like an extra one for the competition, hiring one is really easy and won’t cost the earth. Contact Manco Automatics today by ringing 0161 870 7777 and they can have one in place in a matter of days. Whether you decide to have a local guitarist perform one night or run a mini-battle of the bands over Easter weekend, you need to consider having some form of live music. Hiring a digital jukebox and letting your customers choose their favourite tracks is another way of making sure that customers are entertained at all times. If you want to boost your profits in 2017, you need your pub or bar to be the go-to place for anyone looking to have a good night out in your local area. One way to do this is by making sure you pull out all the stops and hold unforgettable theme nights and special events. St Patrick’s Day – Dressing up on St Paddy’s Day with novelty hats and beards is a given and you’ll sell more Guinness than on any other day of the year but you need to think of other ways you can make your establishment stand out from its rivals. Why not have an Irish quiz, create some rainbow cocktails, offer Irish cooked breakfasts and have a photo corner with props? You won’t want to have Westlife on repeat all day and all night, but why not create a list of Irish hits that are available on your jukebox? If you don’t have a jukebox currently, why not consider hiring one? You’ll be surprised how much they can make in even a relatively short space of time. World Snooker Championships – The 2017 competition starts on Saturday 15th April and ends on Monday 1st May. Why not make your pub or club a great place for snooker fans to watch the matches on big screens? You could get your employees to don bowties and get some special craft ales in. There’s nothing stopping you putting on your own pool competition to coincide with the championships. If you don’t have a pool table at the moment, rejig some of your chairs so you have space for one or two and ring us on 0161 870 7777. We can have a pool table with you in a matter of days. Eurovision – You want your venue to be bursting at the seams on Eurovision night with people dressed up as the different counties and trying tasty food from a special menu that’s been put together for the occasion. In the run up to the night you could hold a karaoke competition or a battle of the bands competition, drawing people in who mightn’t have been in your pub or club before. Why not give prizes for best dressed or hold a Eurovision picture quiz too? For more ideas of how you can keep your tills ringing in the coming months, check out the rest of our site.